Google Pixel 3 Lite could be the best camera smartphone in the premium mid-range segment. 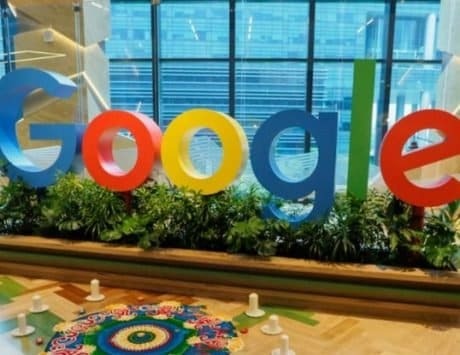 Google is reportedly working on third version of its Pixel smartphone called the Pixel 3 Lite, which could be a low-cost variant of the standard model. The Pixel 3 Lite codenamed Sargo has leaked multiple times in the past few weeks and was recently shown next to the standard Pixel 3 and Pixel 3 XL as well. The reports so far indicate the Pixel 3 Lite will be a low-cost version of the Pixel 3 with a low-end processor and plastic body as opposed to metal and glass chassis seen on the regular Pixel 3 models. 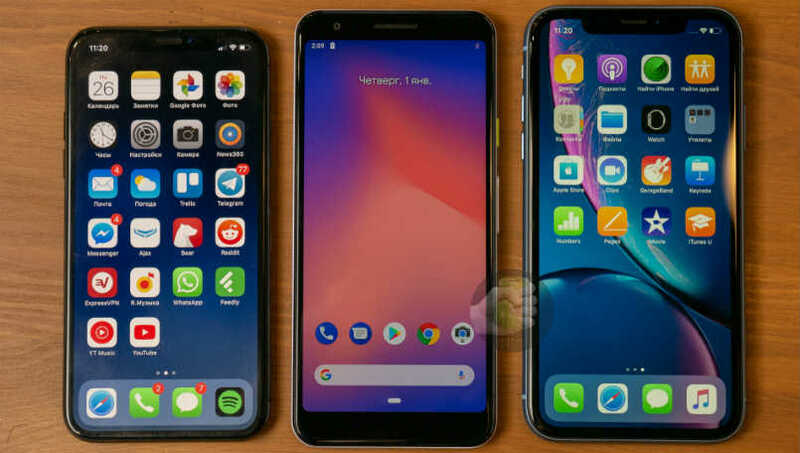 Now, in a fresh set of leaks related to the Pixel 3 Lite, the smartphone has been compared to the original Google Pixel and the new iPhone XR and iPhone XS from Apple. 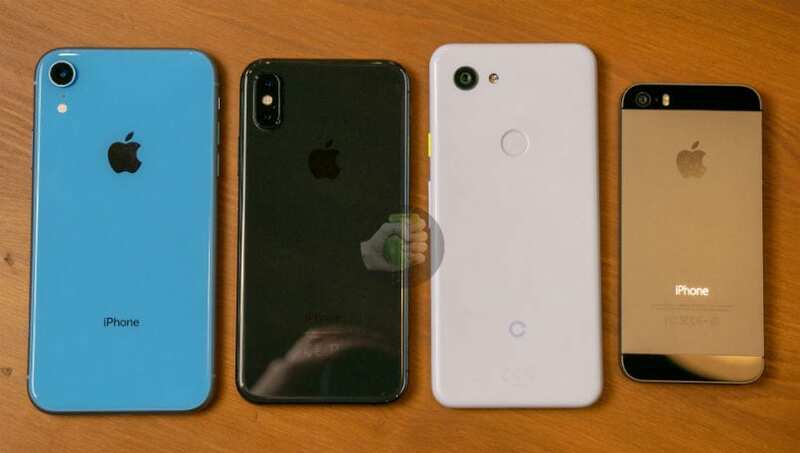 The new dump of images posted by a Russian website shows the purported Pixel 3 Lite against the Google Pixel, Pixel 3 XL, the iPhone XR, the iPhone X and the iPhone XS. There are also images showing the back side of these devices and one key takeaway seems to be that you cannot tell the Pixel 3 and the Pixel 3 Lite, at least not by looking at these images. These leaks comes weeks after another Russian website posted what is believed to be the first live image of a working Pixel 3 Lite. The website also posted camera samples from the Pixel 3 Lite and the rumors of Google working on a low-cost Pixel-branded smartphone for markets like India dates back to early this year. While Google did not launch the smartphone alongside Pixel 3 and Pixel 3 XL last month, it does seem ready for an imminent launch. The Pixel 3 Lite is highly rumored to be a stripped down version of the Pixel 3 and not the Pixel 3 XL. The smartphone is said to sport a 5.56-inch IPS display with a resolution of 2220 x 1080 pixels. While the Pixel 3 has an OLED display, the Lite is said to offer a LCD panel instead. 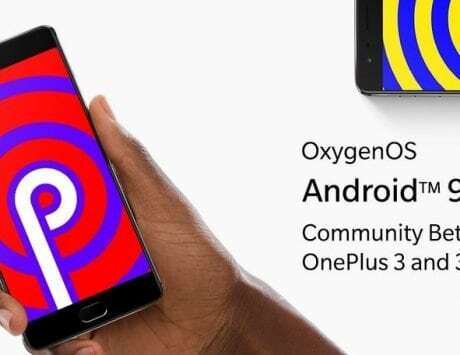 It is expected to be powered by a Qualcomm Snapdragon 670 chipset, which will be a huge step down from the Snapdragon 845 found on the Pixel 3 and Pixel 3 XL. Other hardware include 4GB of RAM and 32GB of storage with no support for expandable storage via SD card slot. However, it does seem to include a 3.5mm headphone jack, which would be a good move on Google’s part. In one are where it might not differ much from its more powerful sibling is camera. The leaks suggest Google Pixel 3 Lite is equipped with the same 12-megapixel rear shooter as the one found on Pixel 3 and Pixel 3 XL. If that turns out to be true then we are already looking at the best smartphone camera in the mid-range segment. 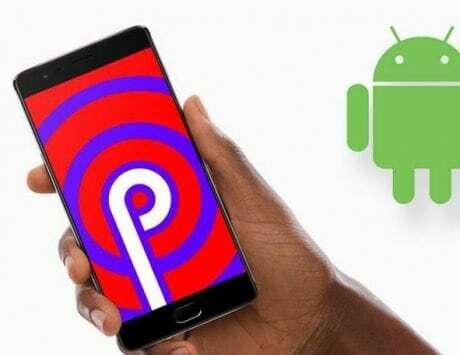 It will have a single 8-megapixel front camera and run Android 9 Pie out of the box. The only missing information is the price but most reports indicate we are looking at a smartphone that could be priced under Rs 40,000.